On Facebook, To Tag Or Not To Tag? Facebook users can tag friends in videos, photos, check-ins and status updates, among other types of interactions. But there is an etiquette to be followed, as not everyone appreciates being tagged. When is it appropriate to tag and when should you just keep it to yourself? Just when it seemed as if news could not get any worse for Facebook's Wall Street standing, the value of the company's shares dipped Friday to less than half of its $38 opening price. The company's stock opened at a slipped-down price today from pre-market trading and has continued its downward slope to a share price of just over $18. Could Facebook Make Waves With Waze? Facebook has made quite the flurry of acquisitions lately. 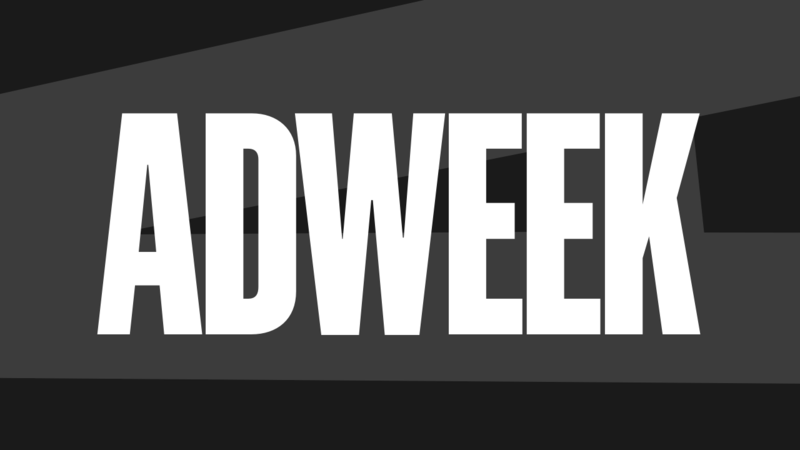 Last week, the social network acquired Threadsy. The word on Wednesday is that Facebook could consider purchasing Waze, developer of a well-liked, free, community-based traffic-nav app. Waze has nearly 6,200 users talking about it and the app has garnered 126,000 likes. Any confused, challenged or perplexed Facebook user who heads over to the Facebook Help Center Forum is in for nothing but added frustration these days. That’s because a gang of slimy spammers has full-on infiltrated the forum center, originally built to capture and address user questions from authentic Facebookers, who’d be hard pressed to slip in an organic question now amid the “Watch Live!!! !” posts and threads of jumbled nonsensical emoticons. Brazil’s got game on Facebook. Among Caribbean and Latin American countries active on the social network, the home of the world-famous Carnivale boasts close to 50 million users (the biggest swarm within the region) and annual growth of 144 percent, making it the country in these regions with the fastest growth. Pressing the like button is so much fun, and engaging, isn’t it. And marketers are hoping you’ll continue having a click-away ball as new tools emerge on the scene to help leverage the like’s power to help target ads. One such new advertising tool, the Likester AdCenter, was unveiled last week with an aim to identify and analyze the user information behind the Facebook like, Business Insider reported. Serkan Piantino is keeping busy these days. The Facebook engineer who astonishingly took timeline from concept to rollout in half a year and gave news feed, the idea, legs to walk on is now charged with staffing the social network’s New York engineering wing, which opened in January with scads of new talent, Wired reports. The World Map of Social Networks has been updated to reflect June 2012 statistics, and it was posted on Vincos Blog. You likely won’t be surprised that Facebook still reigns supreme globally. Now that hardscrabble work of building a company and seeing it through its initial public offering is complete, another Facebook geek is unrolling his sleeves, taking a big exhale, and enjoying the other fruits life has to offer, such as settling down into wedded bliss with his life-long companion, or some rendition of that. It’s imperative to remember that each one of those numbers making up a brand’s fan base on Facebook is a pair of eyeballs watching over and reading what is being posted, including competitors, existing customers, and potential customers. Drawing on her experience as a community manager, Steph Parker put together a clever post for Social Media Today on the types of followers she sees on Facebook and ideas on how to win them over.